The 27-year-old from Brisbane has taken home the $27,000 First Prize. Oliver She has taken out this year’s Australian National Piano Award after a weeklong round of performances. The 27-year-old from Brisbane receives the $27,000 First Prize, made up of the City of Greater Shepparton Prize valued at $22,000 and a bursary of $5000 for further music career development. He also won the Best Performance from the Romantic era award, worth $1000. Announcing the winner, Professor Gerard Willems said “the world stops, when magic moments are created on the piano… Our criteria was that the repertoire had to sound fresh, a lot of emotions shed, with love, passion, curiosity and mystery being expressed – the piano had to ‘sing’ and we heard a lot of that all week.” Willems’ fellow adjudicators were Lance Coburn and Joanna MacGregor. The biennial competition saw 14 pianists from around the country travel to Shepparton, Victoria for their chance at the top prize. Coming in second, 22-year-old Alexander Yau from Sydney received the $10,000 Fairley Foundation Prize and a bursary of $3000. He was also awarded the $1000 Leona and Bruce Sterling Prize for best performance of the music of Mozart or Beethoven. Also from Sydney, 27-year-old James Guan came in third and was awarded The Beleura, John Tallis Prize valued at $5000 and a bursary of $2000. He also received the Lorna Speechley Memorial Prize for the People’s Choice, worth $5000. Finalists to receive other awards include Sydney-based Robbin Reza, who won the $1000 Shepparton News Prize for the best performance of the music of JS Bach, and the $1000 Jenny Houlihan Prize for best performance of the music of Haydn or Schubert. Melbourne pianist Josh Hooke was honoured for the best performance of the music of Schumann, originally intended to be awarded for a performance of Chopin – but the impressed judges requested the change upon hearing his performance. He received the $1000 Pam Wells Prize. 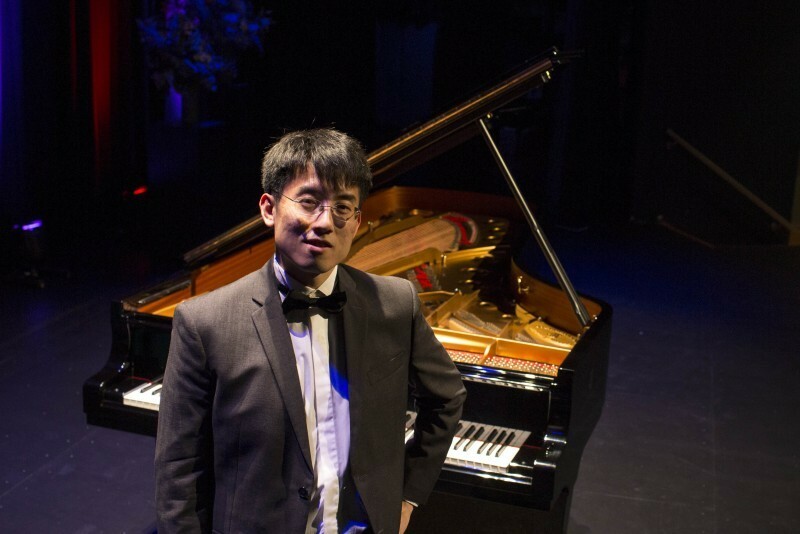 Sydney-based Jeremy So won the Andreadis Family Australian Composition Prize, valued at $5000, for the best performance of music written in or after 1951. The prize money will allow him to commission a work by an Australian composer, which he will perform. The 14 finalists will go on to compete for $68,000 in cash and prizes in Shepparton, Victoria. 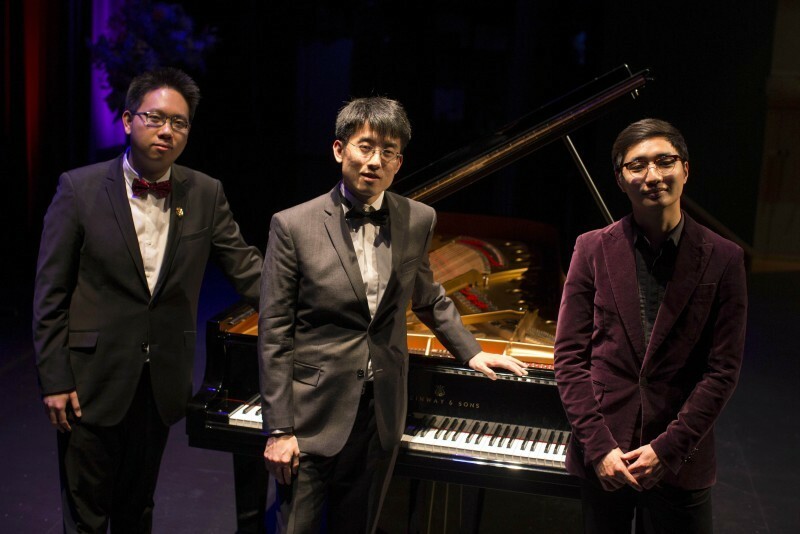 Tony Lee, a 24-year-old pianist from Sydney, takes home the $25,000 first prize.